It was Boston versus Chicago. Two teams in need of a new manager. The man in the middle? Dale Sveum. 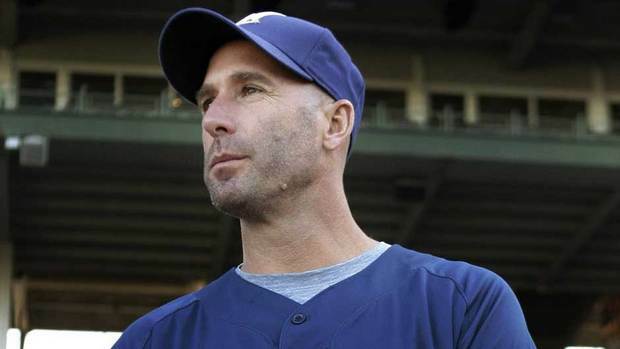 But what makes Dale Sveum such a coveted managerial prospect? He’s only coached 12 regular season games at the major league level! Let’s take a look at Sveum’s resume as well as some quotes from his presser.